SK Gaming in a fresh round of investment, sold stakes to Mercedes-Benz & Soccer club FC Köln. In an undisclosed amount, Mercedes-Benz’s logo have made it to the front jersey of the roster. FC Köln gets to promote themselves on the sleeves. 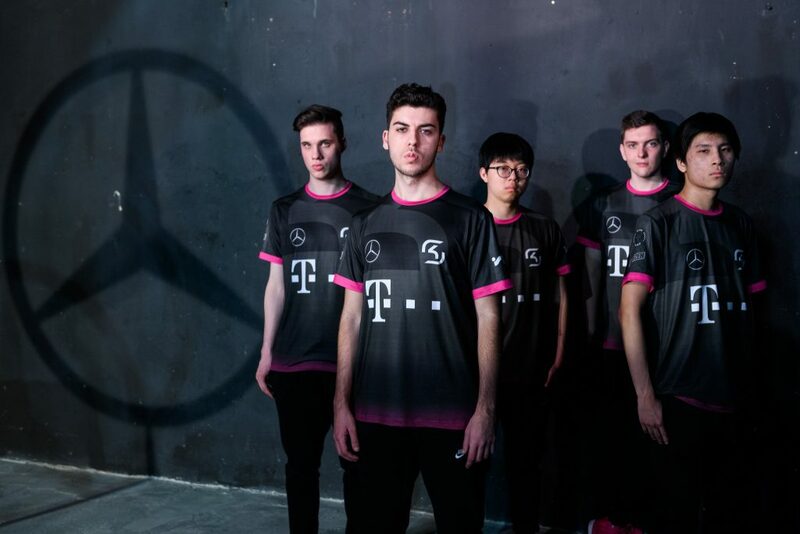 “We are fascinated by both the enthusiasm of this young and digital generation for professional gaming and the totally new form of media consumption and communication within the fan community,” said Bettina Fetzer, Vice President, Marketing, Mercedes-Benz. Following the recent questioning and controversies on multiple-team ownership, Virtus.pro have also reportedly sold their stakes in SK Gaming. This is not the first time Mercedes-Benz have actively been a part in the esports arena. ESL Hamburg & LoL Pro League previously have had the German car-maker as their partners.